1) Photography highlights who you are. When I visit a site – whether it be for an agency, for a manufacturer, for a blogger, or to do some shopping – being able to see who is behind the selling, or storytelling, is something I’m always interested in. I want to know WHO I could potentially doing business with, WHO is telling me all the stories, WHO I’m buying my clothes from. Whether you’re a small or large company, putting a face to every single person in your office is encouraged and will help your clients, customers, or buyers create a connection to the people they are speaking with or buying from. 2) Photography highlights what you can do for someone else. Would an artist successfully sell a piece of art online by only giving a description of the piece? Heck no! You’re going to want to see exactly what that piece of artwork looks like before you purchase it. So why would you treat your business any different? 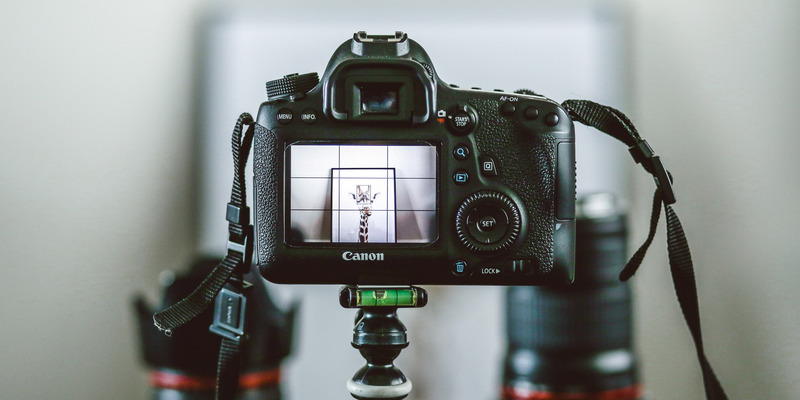 If you’re an agency, put up pictures of your past projects; if you’re selling clothing – you have to put images up of the clothing; if you’re a manufacturing company show what machines you’re using to create client products! If I head to a site and I’m told that the only way I can find out what you can do for me is to read through 5 paragraphs, I’m going to QUICKLY find another person who can help me. Wouldn’t you?! 3) Great photography is an easy way to market yourself. If you have beautiful imagery, posting that as an ad on Facebook or Instagram for your company is going to help you get clients! If you walk into a meeting looking to seal the deal with a potential client on the work that you do as a manufacturer, show them images of previous work you’ve completed for other clients. Marketing yourself can be as simple as showing off who you are and what you do through photography via social media, magazines, blogs, etc.